Creative tile & stone! Ready to get creative? Tile and stone offer some of the most expressive and exciting possibilities in home decor today. 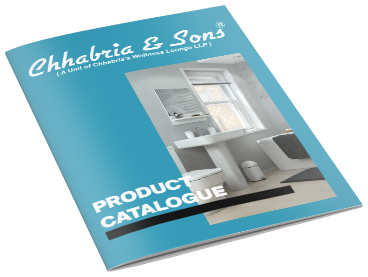 Exclusive range of Pacific tiles at Chhabria & Sons. Page rendered in 0.0925 seconds.